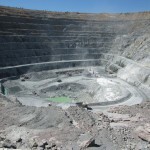 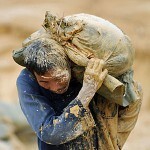 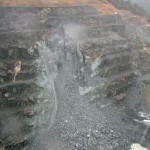 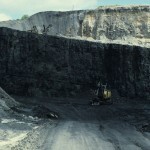 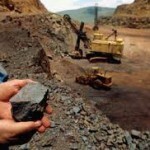 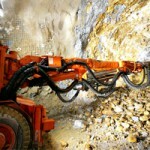 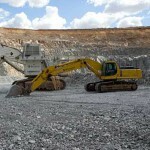 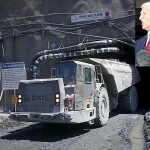 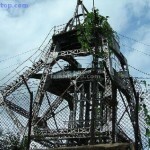 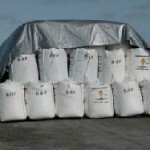 Mining tax takes effect, stakeholders speak out (0) July 2, 2012 While the future of the mining tax and its impact remains uncertain, some sections of the business community have condemned it following its introduction last weekend. 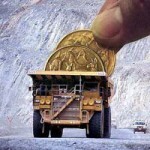 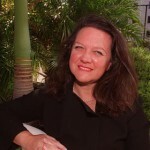 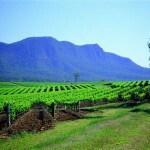 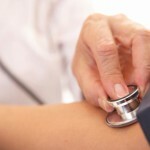 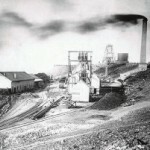 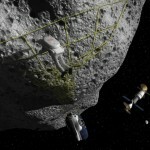 Mining tax’s birth day [blog] (0) July 2, 2012 The mining tax kicks in with the start of the financial year – but you could be forgiven for forgetting. 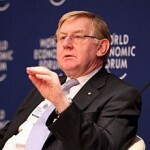 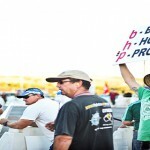 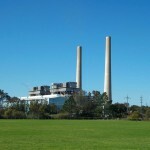 Carbon tax reignites debate (0) July 2, 2012 The introduction of the carbon tax has sparked angry debate between business leaders, community members, and both sides of politics. 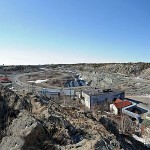 Beaconsfield gold mine finally shuts down (0) July 2, 2012 More than six months after it was officially announced, the Beaconsfield gold mine has finally closed. 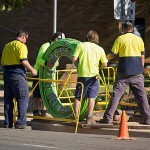 Fair Work continues to fail, AMMA says (0) July 2, 2012 Three years in and the Fair Work Act is harming Australia’s workplace relations environment, AMMA says. 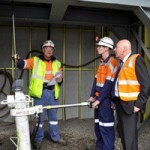 Incitec Pivot begin production at Moranbah (0) July 2, 2012 Incitec Pivot has commenced ammonium nitrate production at its plant in Moranbah. 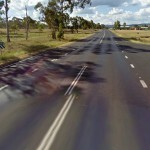 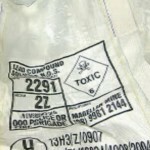 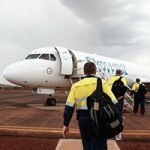 Orica pleads guilty to Kooragang spill (0) July 2, 2012 Orica has pled guilty to breaching its environmental protection licence last year after a series of spills and safety incidents. 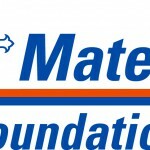 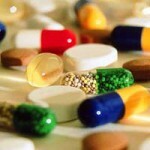 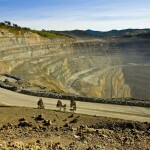 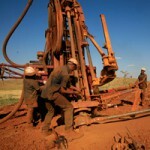 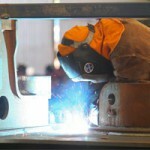 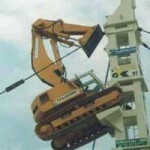 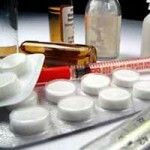 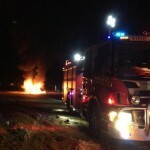 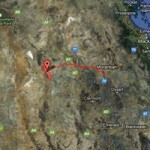 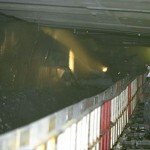 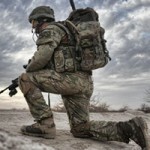 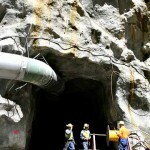 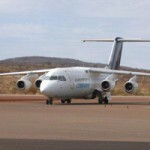 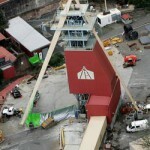 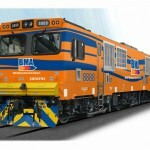 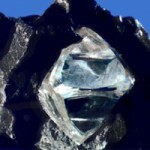 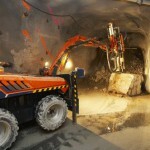 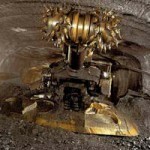 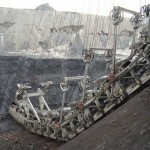 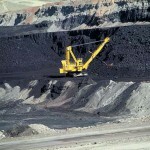 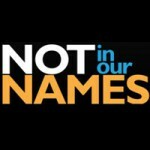 Five die in South African mine fire (0) July 2, 2012 Five miners have died in an underground mine fire in South Africa. 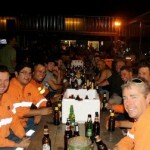 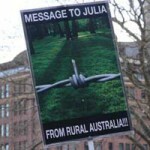 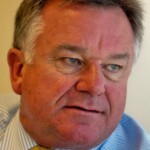 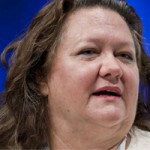 Cheap foreign workers are vital: Roy Hill boss (0) June 29, 2012 Gina Rinehart’s Roy Hill chief executive Barry Fitzgerald has defended the use of foreign workers on mining projects and claimed they’re an important “risk management” strategy. 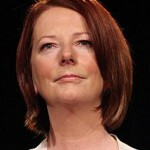 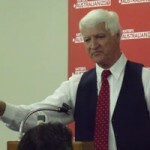 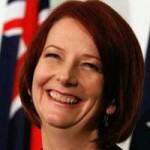 Carbon tax won’t hurt mining: Gillard (0) June 29, 2012 The Gillard Government says false claims about the carbon tax’s impact on the mining industry will be exposed when the policy comes into force this weekend. 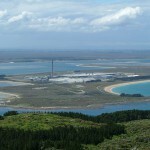 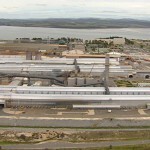 Rio secures Bell Bay smelter’s future (0) June 29, 2012 Tasmania’s Bell Bay smelter looks to buck the current trend of closures as an agreement between Rio Tinto and the government secures it future. 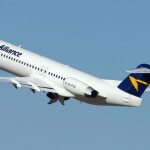 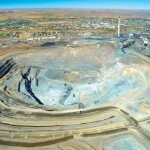 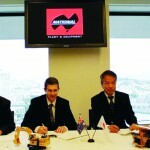 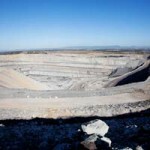 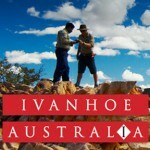 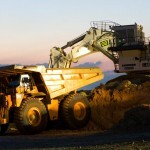 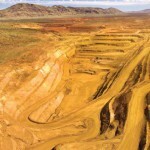 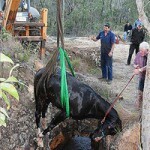 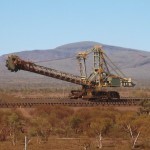 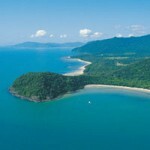 Chinese-owned Yancoal Australia lists on ASX (0) June 29, 2012 The Queensland mining industry has welcomed Chinese-owned Yancoal Australia after its listing on the ASX yesterday. 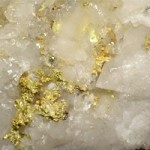 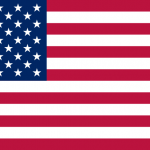 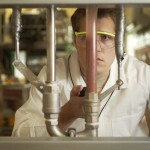 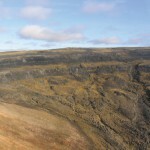 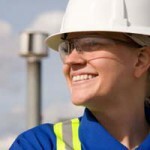 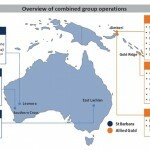 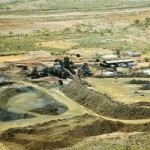 St Barbara and Allied Gold to merge (0) June 29, 2012 St Barbara and Allied Gold have announced the two companies will merger to create a diversified gold miner. 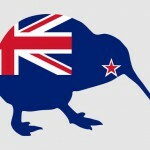 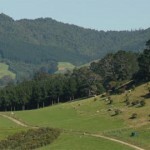 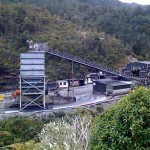 Kiwis pay their own way to get on oz mines (0) June 29, 2012 The mining boom is reaching across the Tasman as more and more Kiwis are willing to pay their own fly in fly out fares to be part of it. 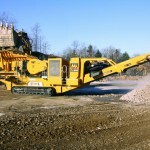 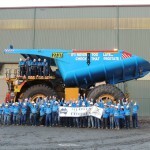 Metso supplies world’s largest mobile crusher (0) June 29, 2012 Metso has supplied the world’s largest mobile crushing plant to the Altay Polimetally LLP copper mine in Kazakhstan. 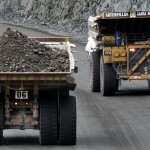 Miner faces 50% rate hike (0) June 28, 2012 Newcrest is facing a nearly 50% rise in its council rates after the local Blayney Council was given the greenlight for the rate rise. 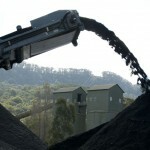 Tinkler proposes new coal loader (0) June 28, 2012 Nathan Tinkler has proposed another coal loader for Newcastle, despite his previous proposal being rejected. 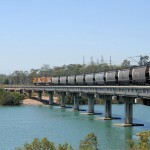 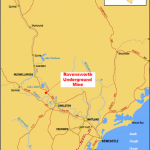 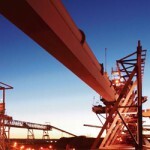 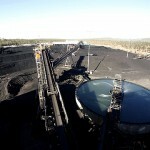 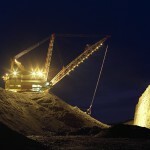 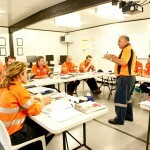 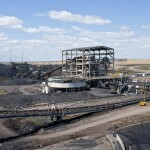 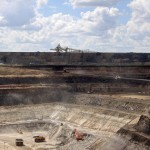 Xstrata to extend Ravensworth coal mine’s life (0) June 28, 2012 Xstrata has applied to the NSW Department of Planning to extend the lifespan and workforce of its Ravensworth coal mine. 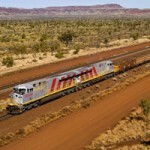 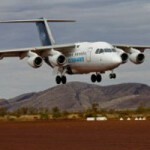 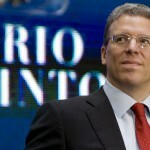 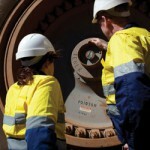 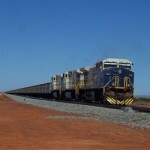 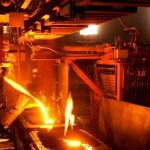 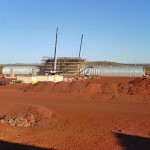 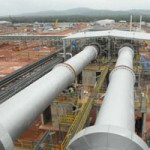 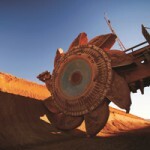 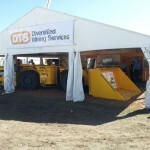 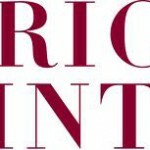 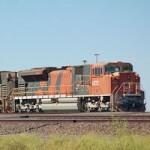 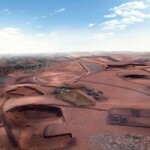 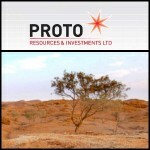 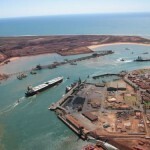 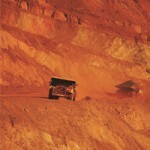 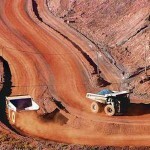 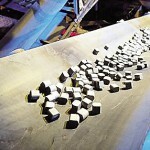 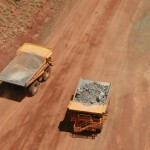 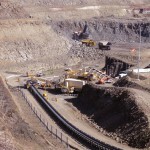 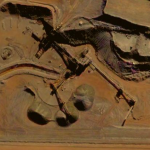 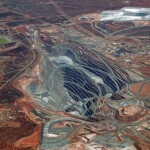 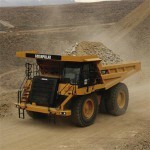 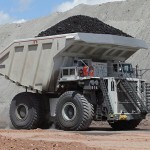 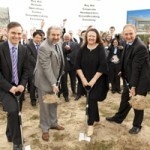 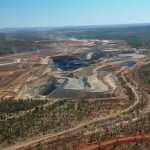 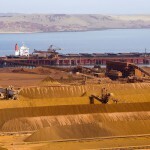 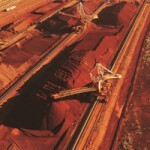 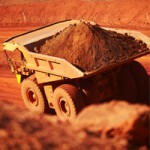 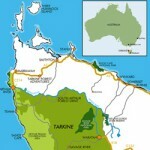 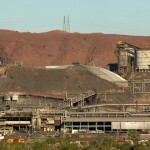 VDM wins Rio iron ore contracts (0) June 28, 2012 VDM Group has won contracts to develop and build facilities at Rio Tinto’s Brockman 4 iron ore mine. 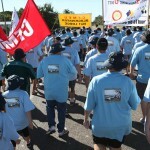 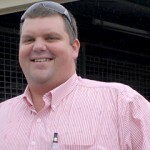 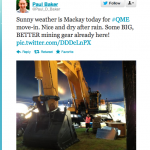 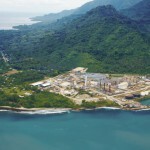 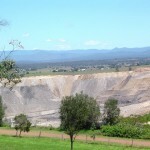 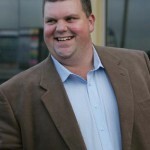 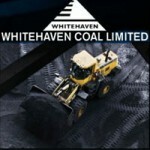 Whitehaven takeover is coming, buy shares now (0) June 27, 2012 Speculation is rising that mining magnate Nathan Tinkler may soon launch a $5 billion takeover of Whitehaven Coal. 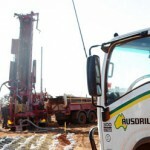 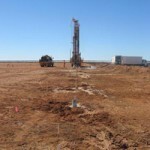 BHP strengthens presence in South Australia (0) June 27, 2012 BHP Billiton has further strengthened its control over mining assets in South Australia by snapping up new exploration licences from junior explorer Copper Range Limited. 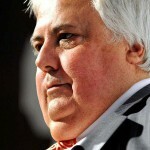 Palmer says sorry (0) June 27, 2012 Clive Palmer has apologised for arguing and swearing at Tony Abbott over Liberal Party lobbyists, and compared fighting with the Coalition leader to arguing with his wife. 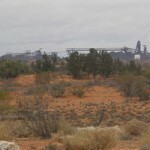 Asbestos found at Rio Pilbara iron ore mine (0) June 27, 2012 The West Australian Department of Mines and Petroleum is investigating evidence of asbestos contamination at Rio Tinto’s West Angelas iron ore mine. 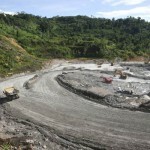 Miner funds new doctors for remote PNG (0) June 27, 2012 Newcrest Mining has donated funding to provide a remote Papua New Guinea hospital its first doctor since 2010.